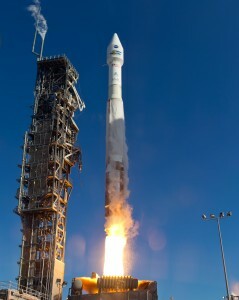 Recent launch of Landsat 8 on Feb. 11, 2013. Sep 17, 2013 • NASA and the U.S. Geological Survey (USGS) will kick off a quest for an innovative and affordable space-based system to extend the Landsat satellite data record for decades to come with a public forum and call for ideas Wednesday, Sept. 18. The Sustainable Land Imaging Architecture Study Industry and Partner Day will take place from 1-4:30 p.m. EDT in the NASA Headquarters Webb Auditorium at 300 E St. SW in Washington. Following this public forum, NASA will release a request for information to seek new ideas on the design of such a system. In April, the Obama Administration directed NASA to conduct the study as part of its initiative to create for the first time a long-term, sustainable system in space to provide Landsat-quality global observations for at least the next 20 years. The Sustainable Land Imaging Program, announced in President Obama’s proposed fiscal year 2014 budget, directs NASA to lead the overall system architecture study with participation from USGS. Representatives of the White House Office of Science and Technology Policy, NASA and USGS will present details of the study process and planning timeline during the public forum. The objective of the Sustainable Land Imaging study is to design an approach to develop space-based systems that can provide continuous Landsat-quality data for at least 20 years and be sustained in a tight federal budget environment. The system is planned to continue the 41-year-old Landsat data record, which was assembled with a series of single satellites implemented one at a time. The most recent addition to the long-running series, Landsat 8, launched in February, is performing well. 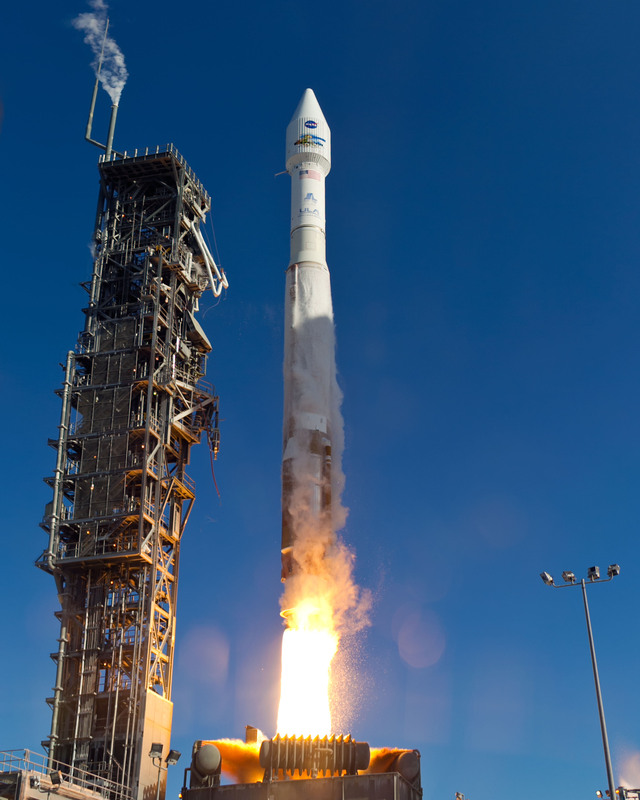 Landsat 7, launched in 1999 and now operating with limited redundancy and a waning fuel supply, could fail or run out of fuel in the next few years. Both satellites were developed and launched by NASA. The spacecraft are operated by the USGS, which is responsible for generating, archiving, and distributing a range of standard products based on the spaceborne measurements. The Landsat program provides continuous global, moderate-resolution measurements of land and coastal regions, providing humanity’s longest record of our planet from space. Landsat data provide a consistent and reliable foundation for research on land use change, forest health and carbon inventories, and changes to our environment, climate, and natural resources. The free and open availability of Landsat data enables routine use of the measurements by decision makers both inside and outside the government, for a wide range of natural resource issues including water resource management, wildfire response, agricultural productivity, rangeland management, and the effects of climate change. Media interested in attending the public forum must contact Steve Cole at 202-358-0918 or stephen.e.cole@nasa.gov no later than 11 a.m. Wednesday, Sept. 18.